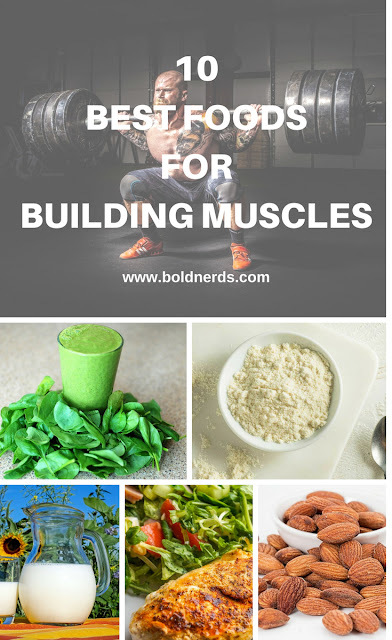 Foods for lean muscle building are essential and once you know what foods are good for lean muscle building you can be rest assured that you'll build your muscles in no time. There is a lot involved in muscle building than just lifting weights. Weight lifting helps to build muscles but definitely not the ultimate. When building lean muscles, one must do all the muscle building requirements which is to balance food with workout. Food for muscles is essential and once you know what foods are good for lean muscle building. So, what foods are the best for muscle building? That’s what we are about to find out. 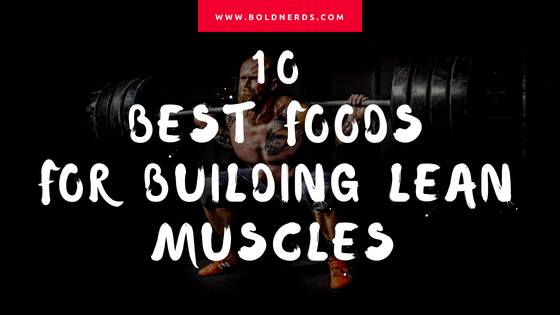 If you have already begun building yours but haven’t achieved better results, don’t worry as you are about to discover the best list of amazing foods for maximizing lean muscles and going to the gym won’t longer be a waste of time. Rich source of protein, omega-3 fatty acids, amino acids and more. 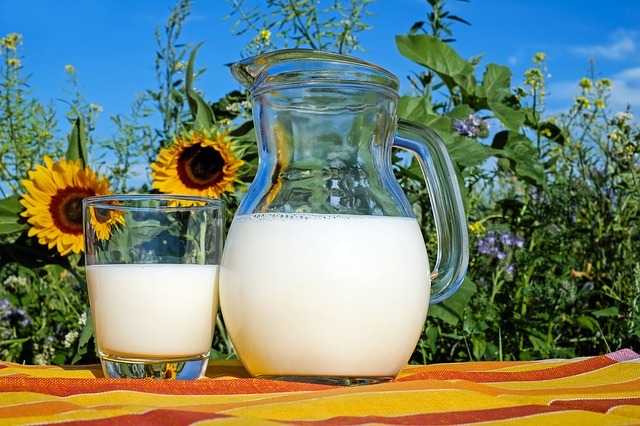 Packed with various vitamins, milk has the ability to build muscles and even makes it easy for one to improve upon lean muscle in a shorter time. Eggs are a source of vitamins and calcium which helps in building muscles. 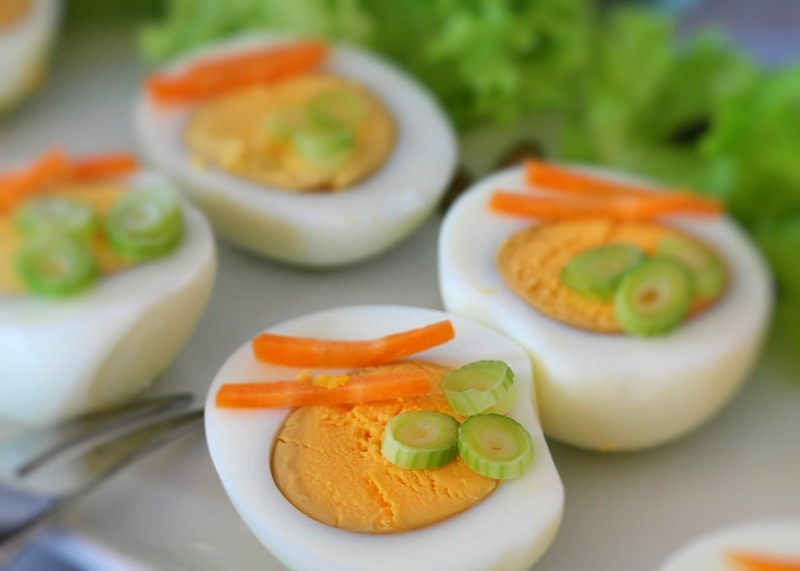 Each egg contains about 8 grams of protein which helps to repair muscles. They are also less expensive and easy to prepare. Add eggs to your meals to help you maximize your muscles. Looking for a low-fat food with sufficient protein for your muscles? 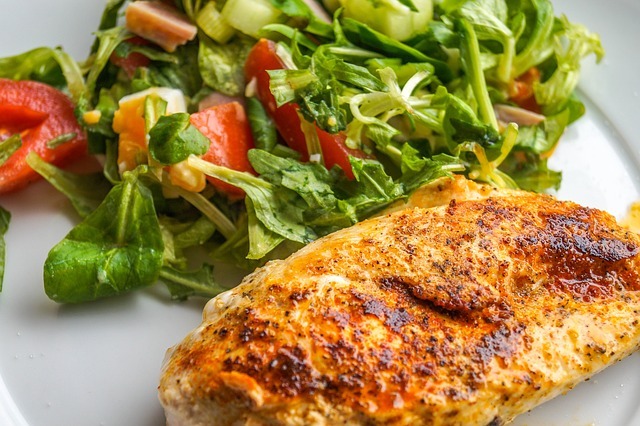 Chicken breast is just what you’re looking for. 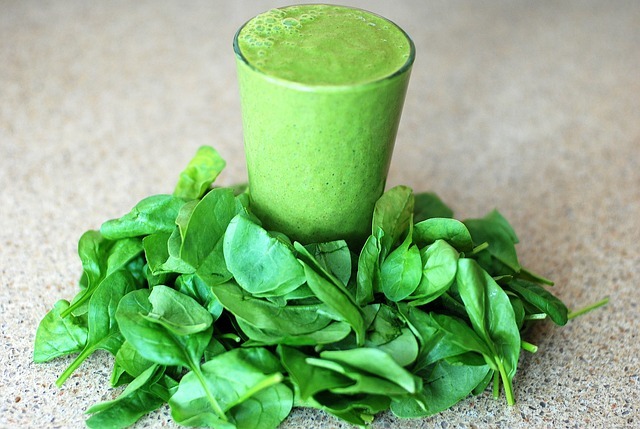 Spinach has the ability to increase muscle strength and prevent muscle loss. It also helps to prevent heart disease. Spinach can also be used in diverse ways. One may prefer a spinach smoothie or salad while others may add them to soup and stew. It tastes pretty good too. Whey protein promotes muscle growth. It contains enough protein that’s needed by the tissues for muscle building. 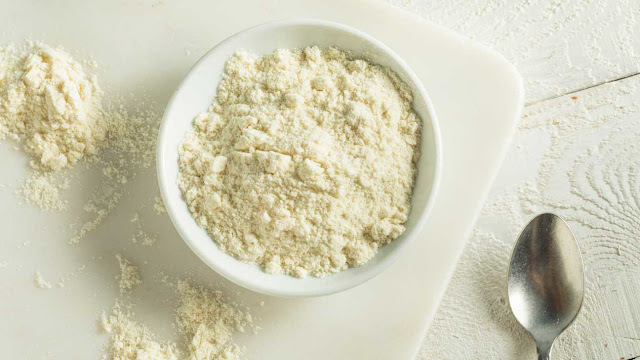 Whey proteins are best served after workouts as it helps restore energy too. A study found that beets increase muscle strength and power for endurance. 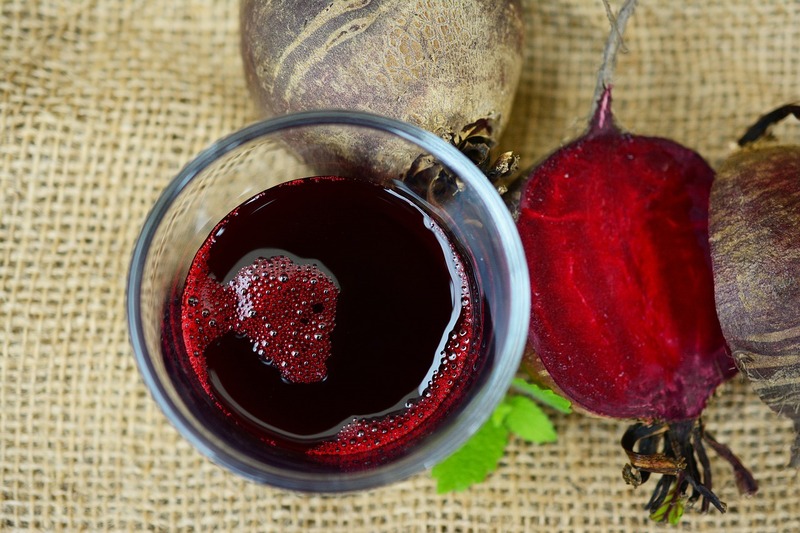 In a previous article, we listed some breathtaking benefits of beets which one of them is its betaine property which may help repair joints. How well do you eat almond? Nuts are healthy although they might not come in bigger sizes you’re your pizzas and burgers. 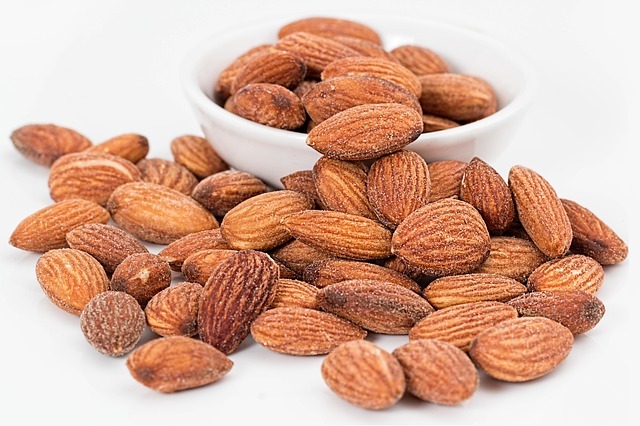 They have sufficient vitamins like Vitamin E. Almond is also rich I n protein and antioxidants that may help fight radicals. Mention healthy rich foods and you won’t be wrong to include oatmeal. 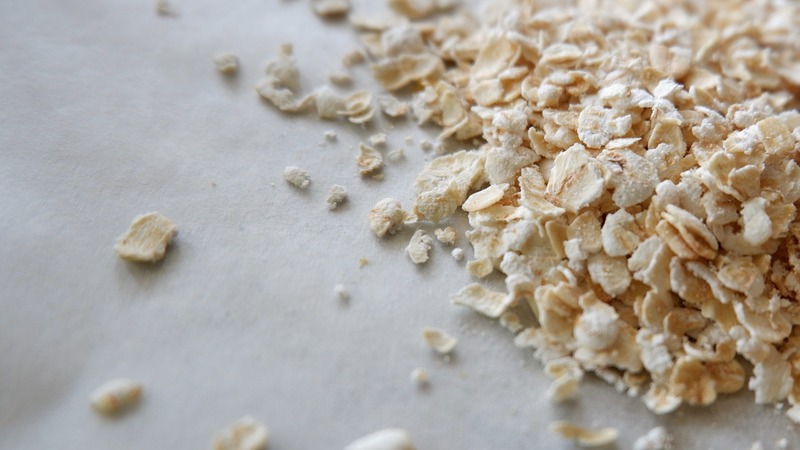 Oats are a rich source of fibre, vitamins, protein and carbohydrate which are all essentials for building and maintaining muscles. Oatmeal also helps in weight loss by keeping you full and helping you staying for long hours away from foods that might add up to your weight. 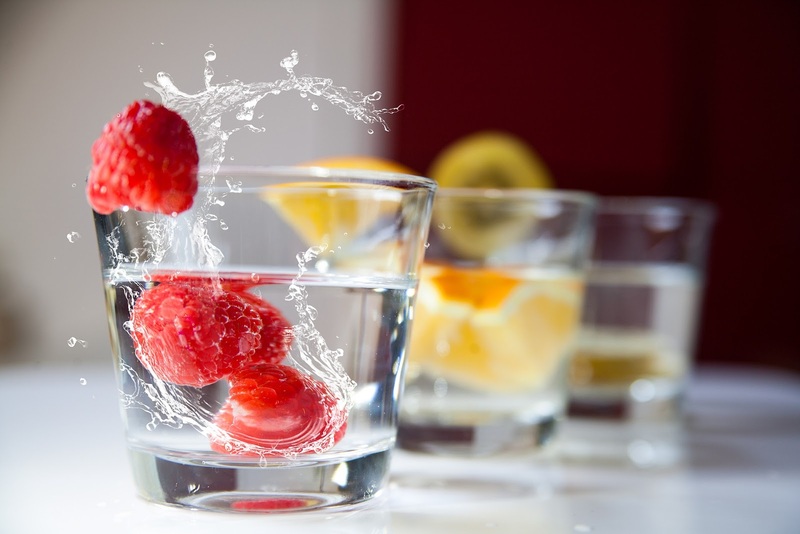 Help your muscles recover by drinking enough water to keep you hydrated. Your muscle tissue holds about 75percent of the water in your body. If you need to build muscles, you have to drink sufficient water daily, during and after workout sessions to enable you to grow muscles, stay hydrated and increase strength and energy. 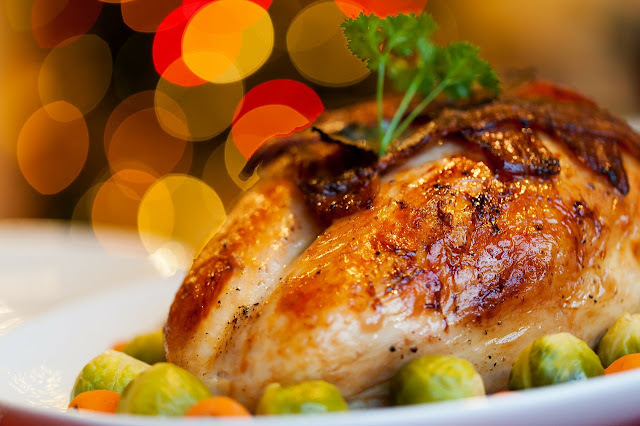 Turkey is one of the best muscle building foods you should consider adding o your meals if growing muscles is what you’re really after. Turkey is a good source of vitamins and packed with healthy protein and minerals. It has low fat and has also been found to prevent some type of cancers. Here are our top 10 best foods for building lean muscles. If you enjoyed this article do share and pin the image above. Don't forget to subscribe for future posts, printables and goodies.